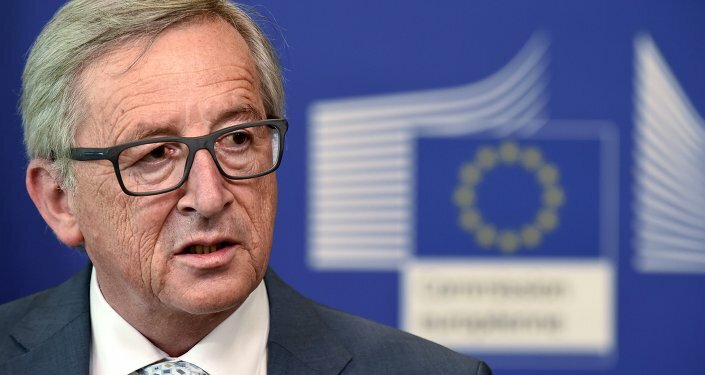 After President of the European Commission Jean-Claude Juncker announced his plans to visit next month an economic forum in Russia he has faced resistance from the US, some European countries and even among his own staff, Politico reported citing diplomatic sources. 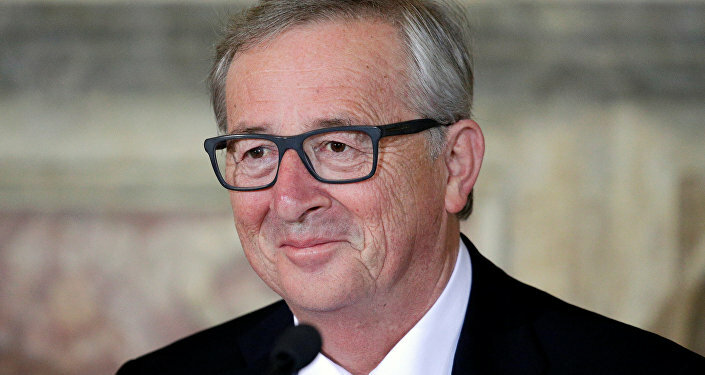 Earlier, European Commission spokesperson told RIA Novosti that Juncker planned to attend the St. Petersburg International Economic Forum (SPIEF) on June 16. He is expected to discuss the agenda for cooperation between Moscow and Brussels. Kremlin Spokesperson Dmitry Peskov commented that Russia hopes to find a trajectory for the improvement of bilateral ties between Moscow and Brussels and sees Juncker’s visit as expression of readiness for dialogue. "Regardless of the common decision being made in Brussels, we see that many European countries on the bilateral level are still demonstrating their interest in improving relations and expanding cooperation with Russia in order to compensate for what was lost over the last two years," Peskov said. Juncker would be the first leader of an EU institution to visit Russia since anti-Russian sanctions over Ukraine were imposed in March 2014, the article read. According to the sources, Washington and European countries are concerned that Juncker’s visit would bolster the Russian position ahead of the upcoming EU meeting on extending the sanctions. Several countries — including the UK and the US as well as some Baltic and Central European nations — have privately expressed unease over Juncker’s move, the article read. 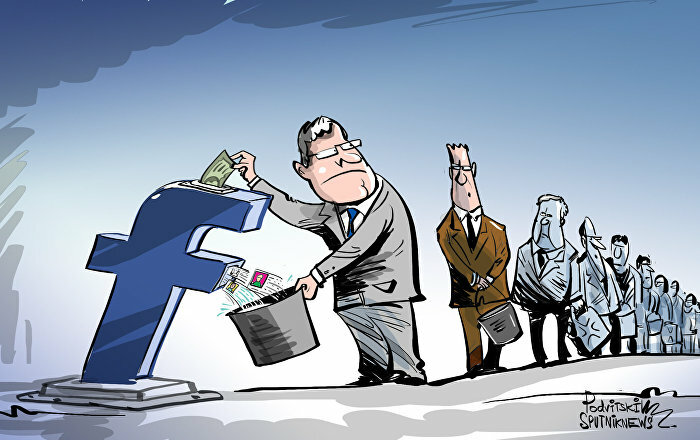 "Meetings for the sake of meetings as such do not bring added value to EU-Russia relations," Lithuanian Foreign Minister Linas Linkevicius told Politico. "The Kremlin uses meetings to create the impression of business as usual, and usually reports this impression to their own public." Some officials of the European Commission have recommended to Juncker not to participate in the forum. Moreover, EU Chief Diplomat Federica Mogherini raised the possibility if going to Moscow in March. But finally she decided not to go because EU foreign ministers were divided over whether to give her mandate for the trip. "Now if Juncker goes it’s likely that also Mogherini will follow," a diplomat told Politico.